Brush Cutters land clearing tries not to use bulldozers and other heavy equipment in an effort to keep as much of your land in its original state. 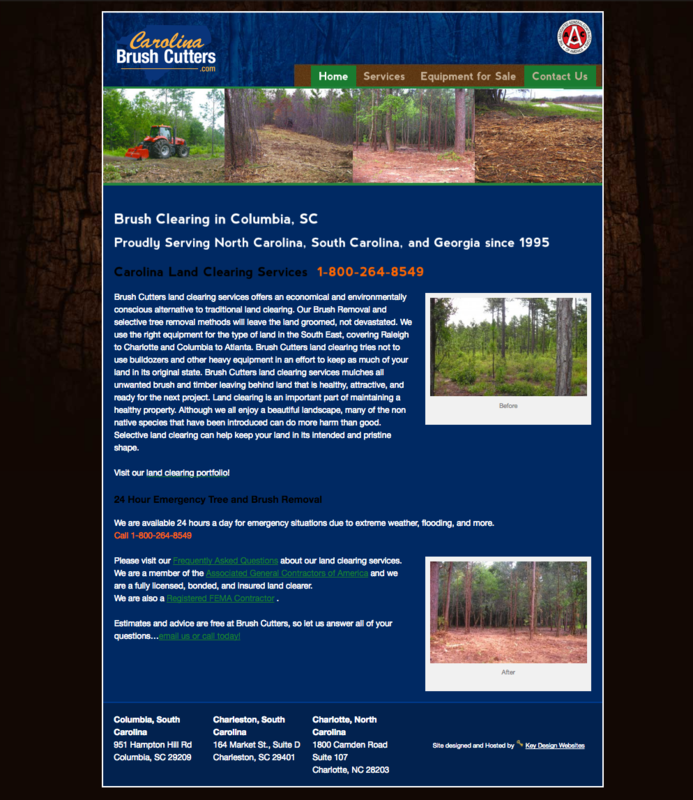 Brush Cutters land clearing services mulches all unwanted brush and timber leaving behind land that is healthy, attractive, and ready for the next project. Land clearing is an important part of maintaining a healthy property.